2. 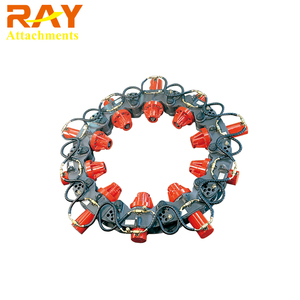 High temperature,high pressure,high wear resistance . 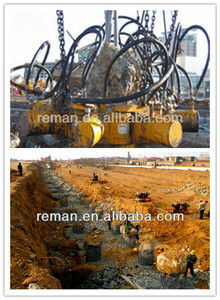 Xuzhou Reman Construction Machinery Remanufacture Co. Xuzhou Reman Construction Machinery Remanufacture Co.
Q3. Do you accept sample order9 Yes sure, please contact us for details. 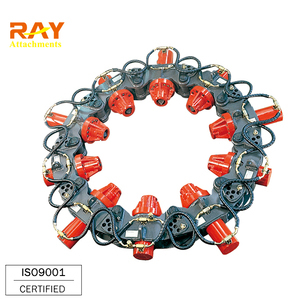 Besides, we accept goods return or replace for quality problem. Q5. Where is your factory located in9 Our factory is located in Wuxi city,Jiangsu province, China. 3. The slewing mechanism is adopted with imported elements, super large slewing support improve the reliability of the grab. 6. 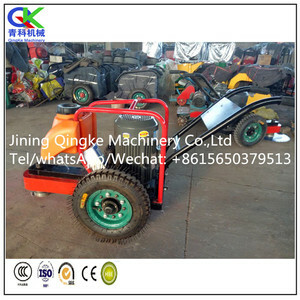 Air lift reverse circulation slagging mode, which can reduce the consumption of fuel & construction costs effectively. 7. Self-developed milling wheel-drive structure, easy to get the spare parts, low cost and short time of maintenance. Hunan Fae Heavy Industries Co., Ltd.
(2) There are 7 kinds of pin axle holes to match different shaft. To prevent the form of pile breaker changed when it worked. 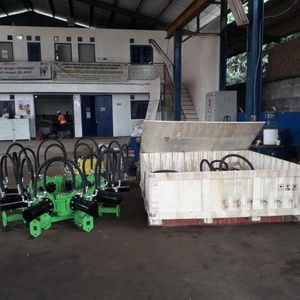 (4)The chain hoist is adjustable and the loading weight is 4 tons . 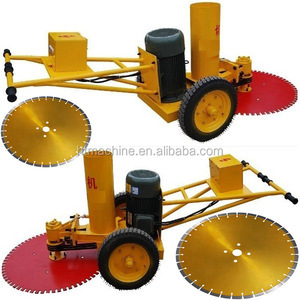 Wuxi Piling Works Co., Ltd.
Alibaba.com offers 3,238 pile cutter products. About 79% of these are construction machinery parts, 6% are other construction machinery, and 5% are mining machinery parts. A wide variety of pile cutter options are available to you, such as free samples, paid samples. There are 3,244 pile cutter suppliers, mainly located in Asia. The top supplying countries are China (Mainland), New Zealand, and Hong Kong, which supply 99%, 1%, and 1% of pile cutter respectively. 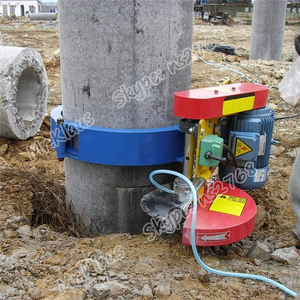 Pile cutter products are most popular in Southeast Asia, Mid East, and South America. You can ensure product safety by selecting from certified suppliers, including 598 with ISO9001, 173 with Other, and 34 with ISO14001 certification.